Indeed, once readers discover the darkness that Jack Ketchum presents in each of his novels, it’s hard to forget him or look back. He has a very scary talent for really shaking readers to their core, even with what might seem like simple stories. Ketchum’s writing style is also somewhat simplistic, but in a good, effective way. His writing is not bogged down with fancy prose. Instead, his punchy sentences get right to the point and don’t treat the readers with kid gloves. Ketchum’s monsters are not the kind of monsters that children fear lurk under their beds, but rather human monsters, and the depths of evil and depravity to which they travel. So if you think you’re a tough enough horror fan to handle the works of Jack Ketchum, here are four novels by this twisted but brilliant author that are essential reading. Off Season is Jack Ketchum’s debut novel, first published in 1980 to much controversy over the graphic violence depicted on the pages. Based on the legend of Sawney Bean, Off Season introduces readers to a violent, inbred family of feral cannibals that lives in the coastal hills of Maine. The book is the first in Ketchum’s Dead River Trilogy, followed by Offspring and The Woman. In Off Season, a group of adult friends staying at a house in the woods become the target of the savages, and over the course of one long night are subjected to more horror than they could have ever imagined. Ketchum does not hide anything about these monsters from the reader. Rather, he gives very disgusting and descriptive accounts of just what life is like for this very large cannibal family, which consists of both adults and children, each just as vicious as the next. Ketchum’s language use is crude but appropriate–there is simply no way to sugarcoat a story like this, and the vulgarity seems to be limitless. After the cannibals first attack, the rest of the story is an unrelenting bloodbath that might test even the most seasoned horror fan. It doesn’t look like Off Season will be made into a movie anytime soon, but it’s sequel Offspring was given the feature film treatment in 2009. The Woman is probably the best known of Ketchum’s works, thanks in large part to the film adaptation by Lucky McKee, and the controversy that it caused at the Sundance Film Festival in 2011. The novel and the screenplay were actually written at the same time so the two versions of the story are basically the same, but Ketchum’s novel offers much more insight and answers a few questions that the film leaves unclear. The Woman in question is the last surviving member of the cannibal clan from Off Season and Offspring. A hunter named Chris Cleek spots her in the woods one day and decides to capture her, take her home, and attempt to civilize her. But Chris is not doing this because he is a good man. He is in fact just the opposite–an evil, abusive, misogynistic man who commits more atrocities against his own family than the Woman ever did in her years of cannibalistic mayhem. Even worse, Chris is teaching this same behavior to his son. Ketchum does a phenomenal job at giving insights into the minds of all these characters, even the Woman, which makes the bloody conclusion all the more satisfying. Pollyanna McIntosh brilliantly reprises her role from Offspring as the titular character for this 2011 feature. With his short but powerful novel Red, Ketchum brilliantly taps into the often deep and serious relationships that people have with their pets. Avery Ludlow is a widowed older man whose best companion is his dog Red, a gift from his wife. One day Avery’s world is rocked by an unprovoked act of violence when three teenage boys try to rob him and then shoot his dog in the head. Ludlow is met with resistance when he tries to get justice and instead goes after the boys on his own. While some people might read this story and think that Ludlow overreacted over the act of cruelty against his dog, Ketchum makes it point to show just how meaningless a beloved dog’s life is in the eyes of the law and other people. Over and over again, Ludlow is let down by the boys, their families, the police, and the district attorney, when all he wants is for someone to do the right thing and admit that he was wronged. When put in that context, the reader has no problem completely siding with everything that he does to get justice. 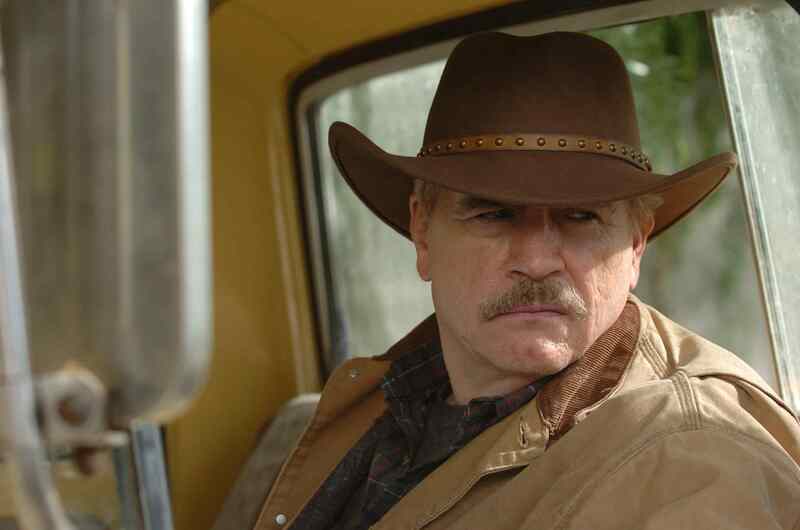 Brian Cox and Tom Sizemore star in the 2008 film version of Red. Saving the best (or worst, depending on how you look at it) for last, The Girl Next Door is a book that you will not forget. It is easily the most psychologically disturbing story that Ketchum has created, which is not surprising considering from where he got his inspiration. The novel is loosely based on the real life torture-murder of teenager Sylvia Likens, and it actually serves as a possible explanation for how such a thing could occur. The Girl Next Door is told from the point of view of young David, who can only watch in horror as his new friend Meg slowly becomes the object of cruel and violent degradation and torture by her aunt, her cousins, and several other kids in the neighborhood. I think it is best to read The Girl Next Door with some knowledge of the Likens case beforehand, in order to understand Ketchum’s true purpose behind the book. The acts depicted in the tome are shocking, especially considering the fact that an adult is not only instigating the torture, but encouraging that young children–even her own–participate. It may be a difficult book to read, but that does not mean it’s not important. The film adaptation from 2007 is just as harrowing to watch. 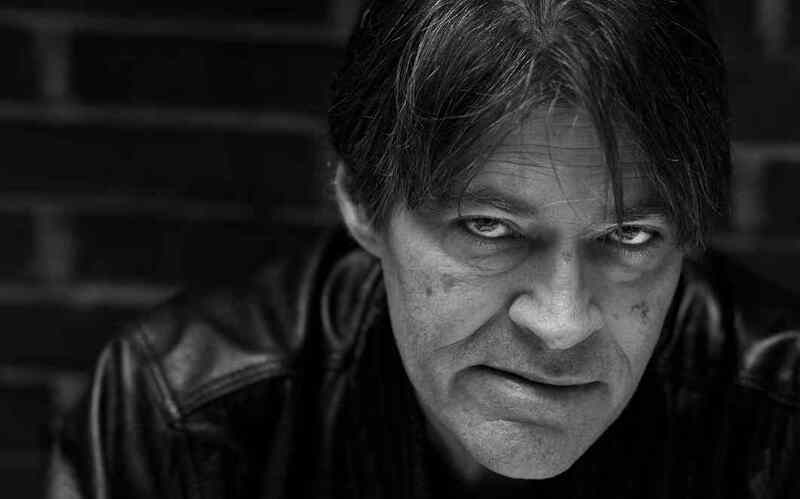 If you’re looking for an author who writes true horror, then look no further than Jack Ketchum. Pick up any of the above-mentioned novels today (or anything else he’s written, really) and find out what you’ve been missing.